Kruger Mpumalanga International Airport; OR Tambo International Airport; Eastgate Airport; Hoedspruit; Skukuza Airport; Maputo City and Airport; Durban International Airport. Game lodges, hotels and guest houses in Mpumalanga and Limpopo. 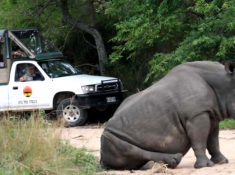 Safaris in private game reserves including Kruger National Park, in open 4×4-safari and closed air-conditioned vehicles. 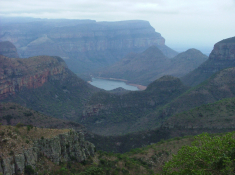 Day tours of the scenic Drakensberg Panorama Route. 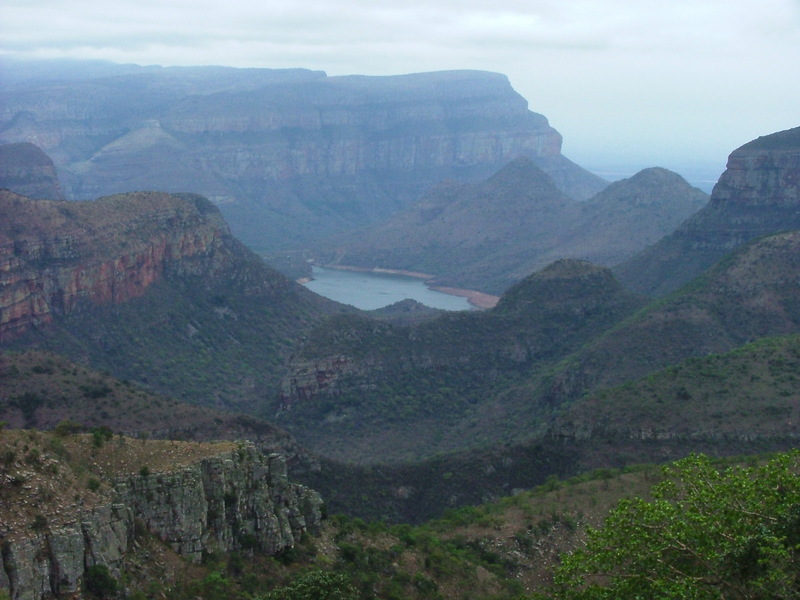 Cultural tours, birding safaris, wildlife rehabilitation tours, elephant encounters, hot-air ballooning and other adventure activities in Mpumalanga and Limpopo. 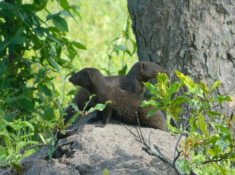 Extended safaris to the Kruger National Park and Hluhluwe-iMfolozi Reserve. 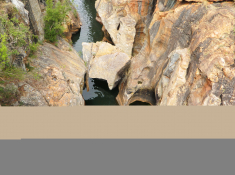 Extended tours to Mozambique, Swaziland and KwaZulu-Natal, including battlefield tours. Luggage collection, delivery and safe storage in the Mpumalanga Province. 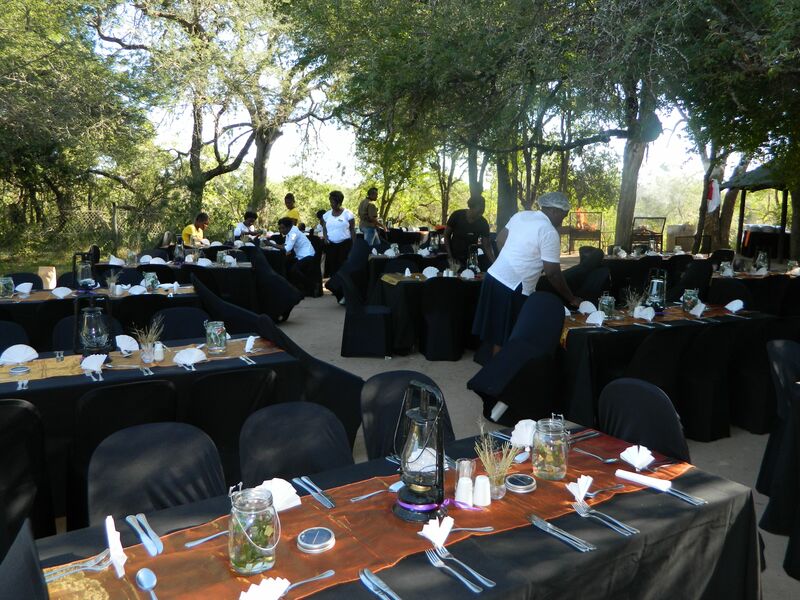 Mfafa Safaris is a longstanding member of the accredited Southern African Tourism Services Association (SATSA). Mfafa’s guides and drivers are registered THEATA-accredited guides. 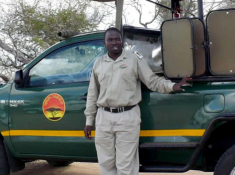 There's currently no specials at Mfafa Safaris. Group and conference transportation services and sightseeing excursions are provided.